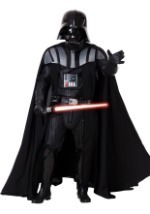 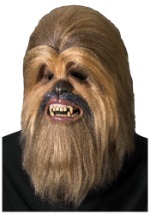 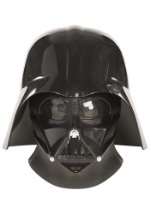 Bring the Star Wars movies to life for Halloween or conventions with our collection of authentic Star Wars costumes. 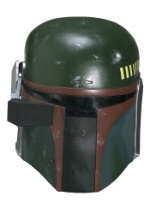 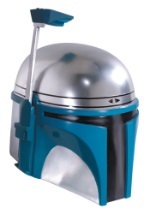 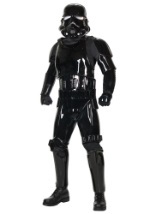 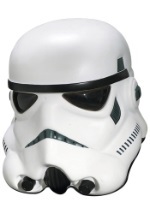 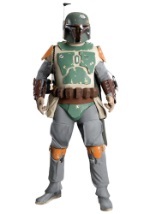 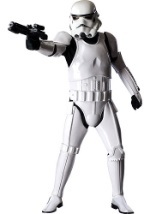 We have Star Wars replica costumes for Boba Fett, Darth Vader, Chewbacca, and the Stormtroopers. 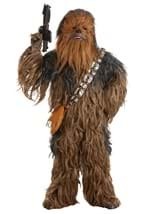 These authentic costumes are perfect for collectors. 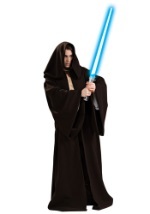 We also have authentic lightsabers for your favorite characters as well as an authentic Jedi robe.